Name(s), Dates, Quote, etc. Or type "As Pictured" if you have no changes. Every customer will receive a full color proof via Etsy Conversations unless otherwise requested. Proof(s) must be approved prior to production. 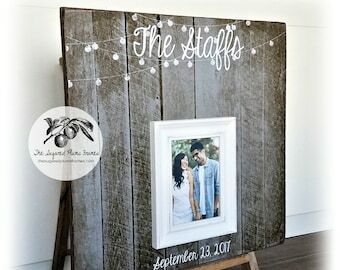 Wow your guests with our unique shiplap guest book! 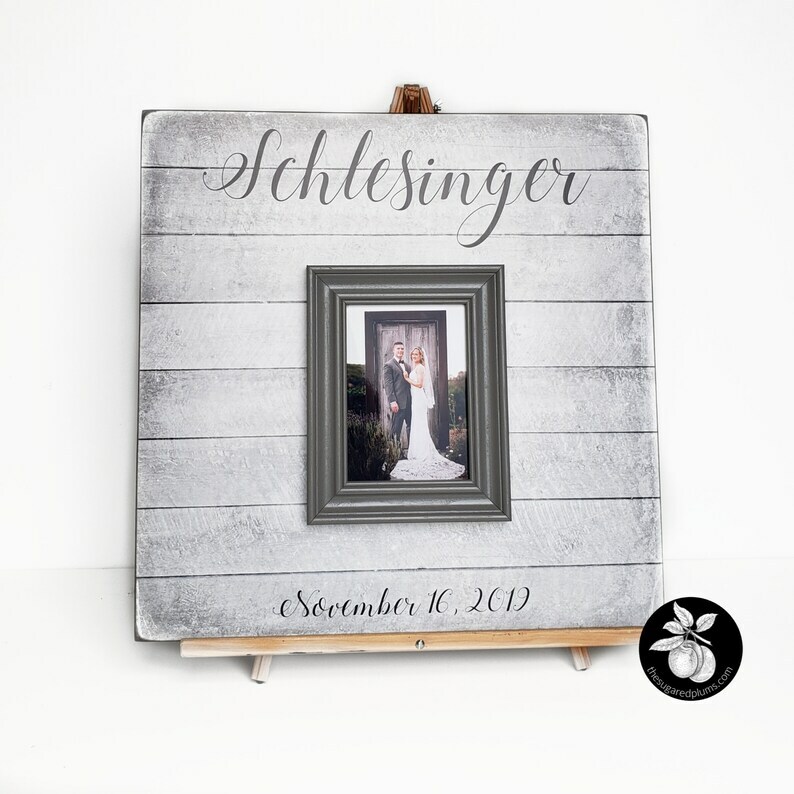 This listing is for a custom 20”x20” square wooden plaque for guests to sign* instead of a traditional guest book. It works great for weddings, bridal showers, baby showers, graduation parties, retirement parties, Sweet 16, Quinceañera, etc. 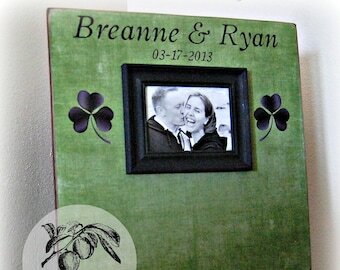 Have your guests write their words of wit, wisdom or warm wishes to the guest(s) of honor! 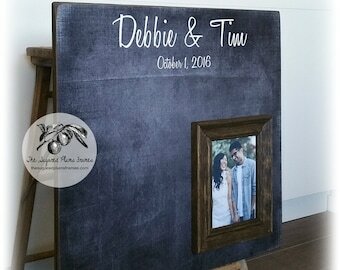 The recipient(s) can then hang it on their wall as a beautiful keepsake from their special day!